have the same linked accounts. When you combine codes, you’ll select a code to delete, and which code to move this history to. All cards, accounts and other records update to the new code. Make a backup before combining tax or GST codes. Go to the Lists menu and choose Tax Codes (Australia) or GST Codes (New Zealand). Click Combine Tax Codes (Australia) or Combine GST Codes (New Zealand). 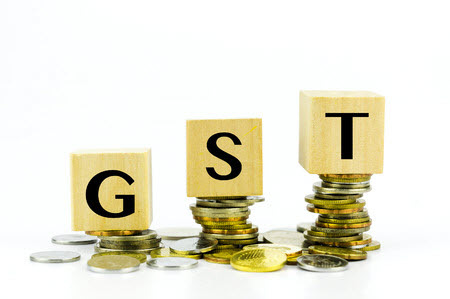 Select the tax or GST code you want to keep from the Move transaction history to list. This is the code the deleted code’s history moves to. Select the code to delete from the Delete this tax code (Australia) or Delete this GST code (New Zealand) list. Click Combine Tax Codes (Australia) or Combine GST Codes (New Zealand). A confirmation window appears. That’s it, done. You have simplified your tax codes. Note – If your annual GST turnover is less than $10 million, you will be transitioned to Simpler BAS reporting from 1 July 2017. Simpler BAS will not affect how other taxes are reported (eg PAYG income tax instalments or PAYG tax withheld), or how often you submit your BAS. Visit the ATO website to view a small video for further information.